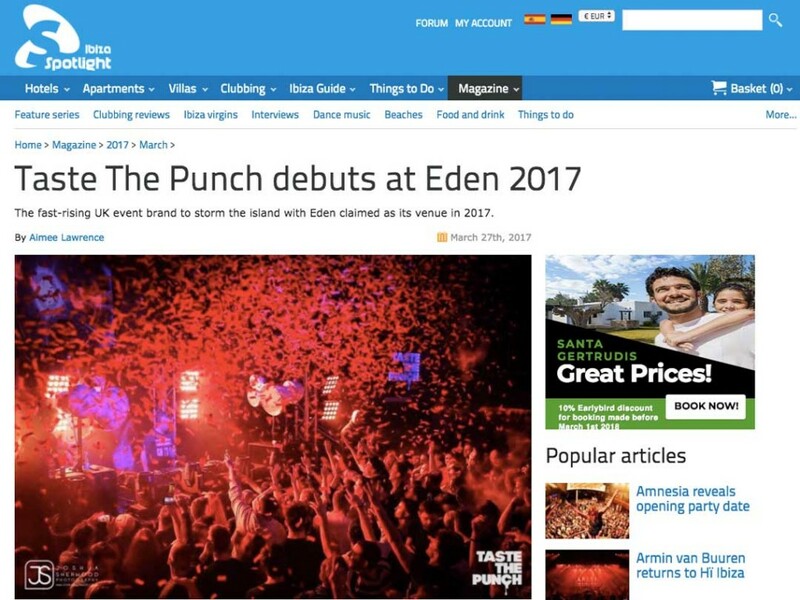 One of the UK’s fastest rising party brands, Taste The Punch chose Sliding Doors to represent all aspects of their PR and media buying throughout their debut season in Ibiza. 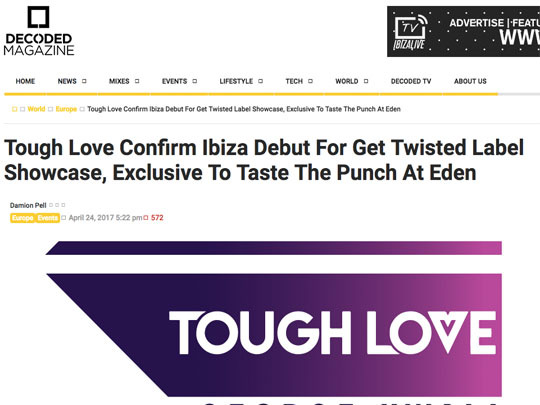 Sliding Doors’ brief was to plan and execute a successful media launch, to raise awareness of Taste The Punch within the electronic music and Ibiza press. We were then tasked with delivering ways to maintain and increase profile throughout the season. 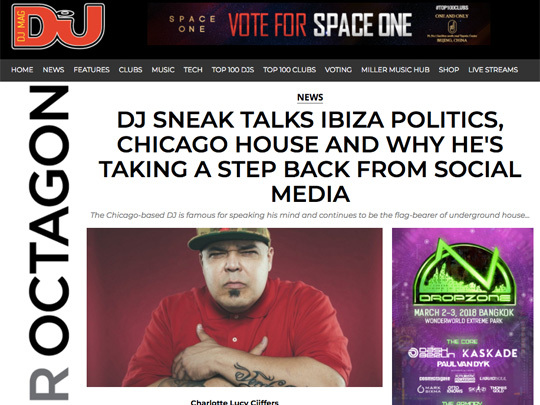 Sliding Doors was also given responsibility for sourcing and managing media deals to ensure Taste The Punch enjoyed a consistently high profile and was able to compete with other existing and new Ibiza club promoters. Sliding Doors took time to understand the Taste The Punch brand and what sets them apart from other promoters. We then worked hard to ensure these key messages and brand values were communicated strongly in each media release. 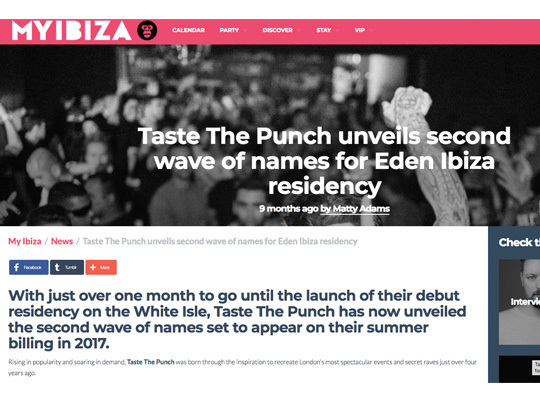 After an initial launch, we ensured that Taste The Punch was represented in all key Ibiza diaries, released regular news and press releases to keep visibility high, developed feature ideas which we pitched to key media and used artist-led press to highlight forthcoming events and consistently keep the brand in the relevant media. 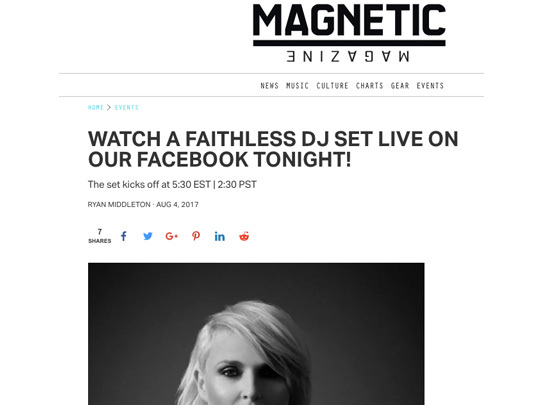 We also used non-traditional methods to amplify our reach, such as live-streaming with media partners and guest mixes from artists. Sliding Doors managed the marketing budget for the season and used many years of experience to select the right partners, negotiating the best deal for Taste The Punch while ensuring that all marketing connected with the correct demographic. 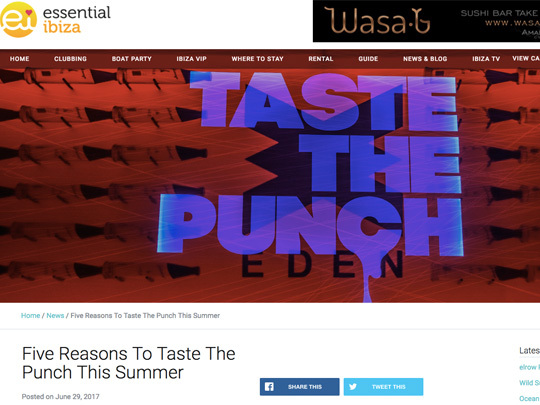 We worked very hard to ensure that wherever a general feature was written about Ibiza, that Taste The Punch were included in some way. Sliding Doors secured positive, high impact coverage in a number of key targets including globally influential electronic music outlets. 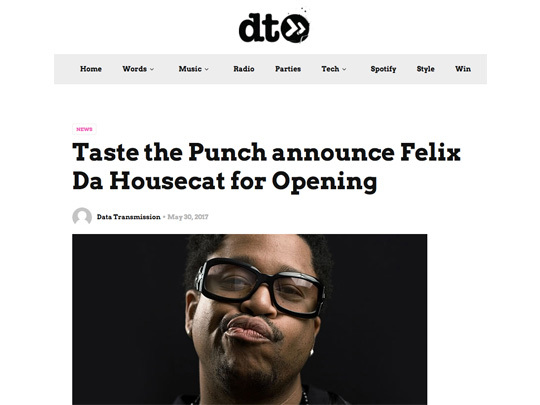 News, artist features and event lineups ran in titles such as DJ Mag, Data Transmission, Mixmag, Resident Advisor, Pulse Radio, Magnetic Mag and more, while support was secured month after month in key Ibiza outlets such as Ibiza Spotlight, DJ Mag Ibiza, Essential Ibiza, My Ibiza TV, Ibiza Club News and more. 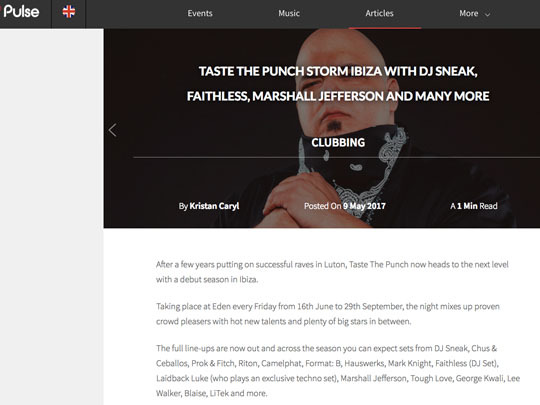 The campaign firmly established Taste The Punch as an Ibiza club promoter, raising awareness of all activities throughout the Ibiza season and laying the groundwork for future seasons. All key messages were clearly communicated and Sliding Doors ensured that all media deals were adhered to, ensuring value for marketing spend.